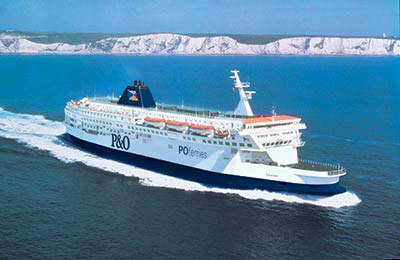 You can use AFerry to book a P&O Irish Sea ferry to Ireland, Northern Ireland, Scotland and England. 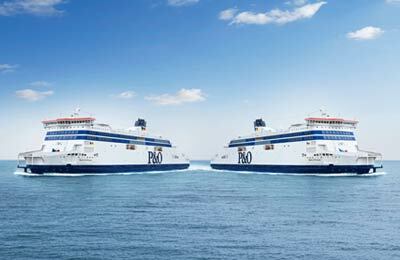 The P&O Express fastcraft only takes an hour to speed you across from the UK to Ireland, or if you prefer a more leisurely cruise, the P&O Superferries will glide you over in only two hours. 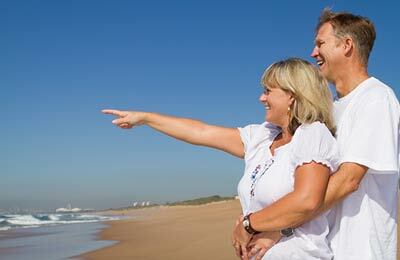 AFerry always has cheap prices for P&O Irish Sea Ferries and the latest special offers. 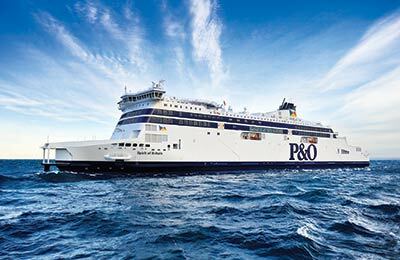 You can use AFerry to book P&O Irish Sea Ferries to Larne, Liverpool, Dublin and Cairnryan. See below for the latest P&O Irish Sea Ferries prices and sailing times. Click on your ferry route for a detailed timetable with arrival and departure times. Meals for all passengers are included in the fare. This includes 3 course dinner on departure and continental breakfast on arrival, with free tea, coffee and fruit juice throughout the crossing. 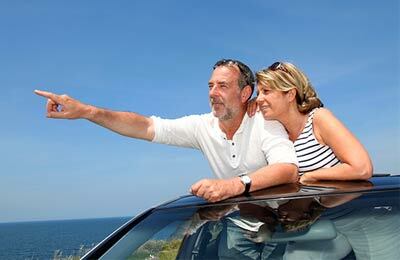 Whether you use the P&O Cairnryan Larne ferry route, the P&O Liverpool Dublin ferry service, or any other P&O Irish Sea ferry, you are bound to have a relaxing and enjoyable journey.